If you always find yourself worrying about where to stash your key when you go running, biking, swimming or skating and always end up hiding it in your shoe or in your mailbox, PocketBands are what you’ve been looking for. 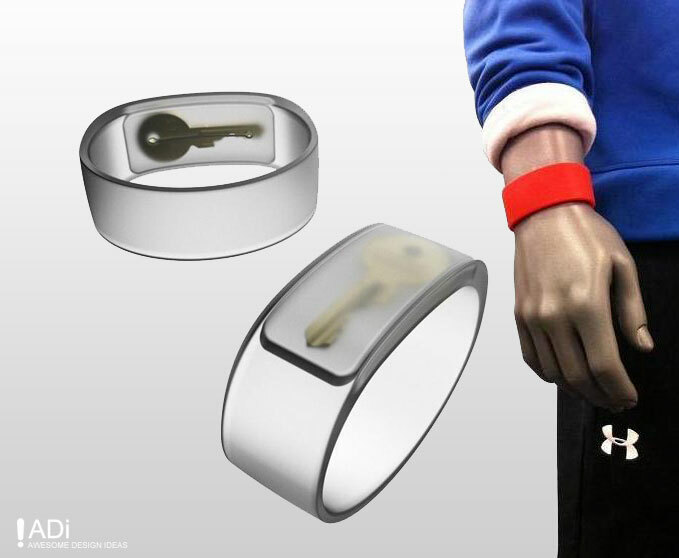 It is a silicone wristband with a hidden pocket that can securely hold your key and even some cash. Simple, yet so practical!